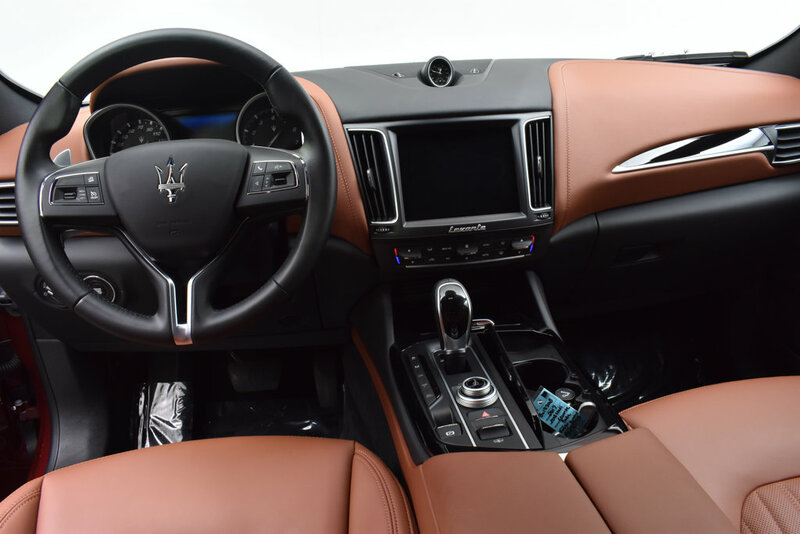 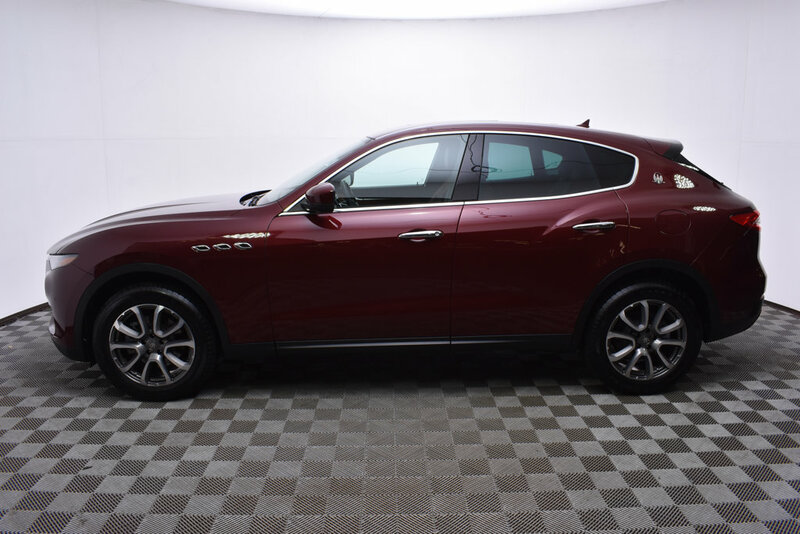 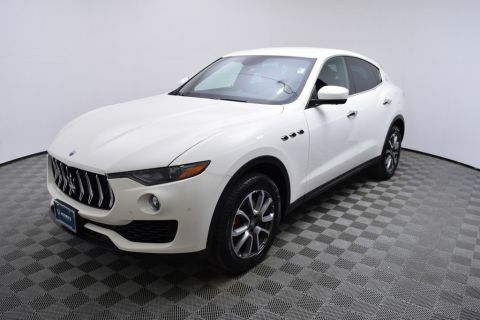 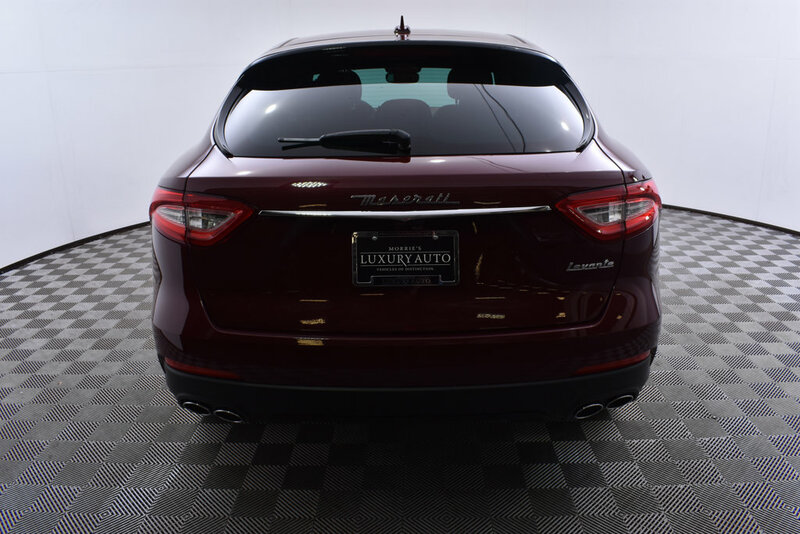 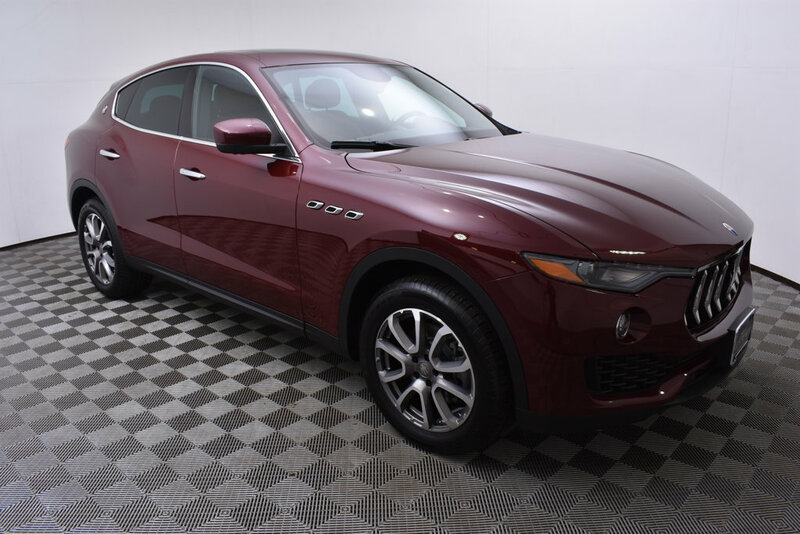 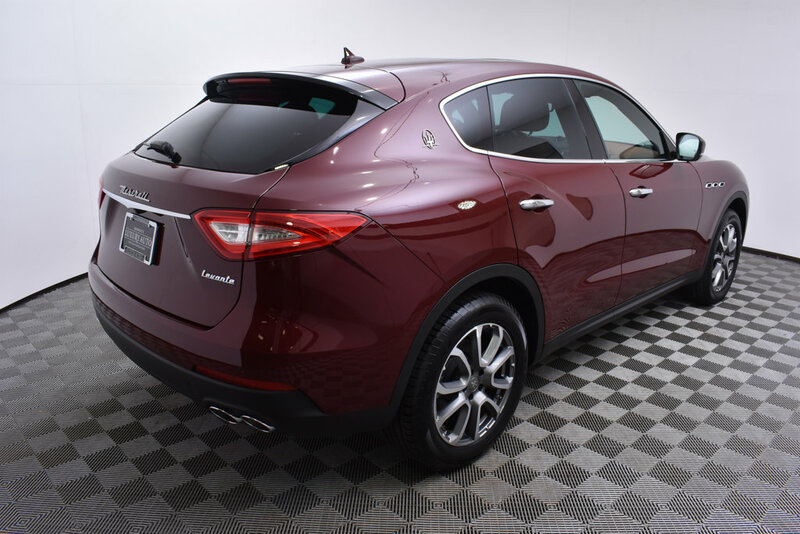 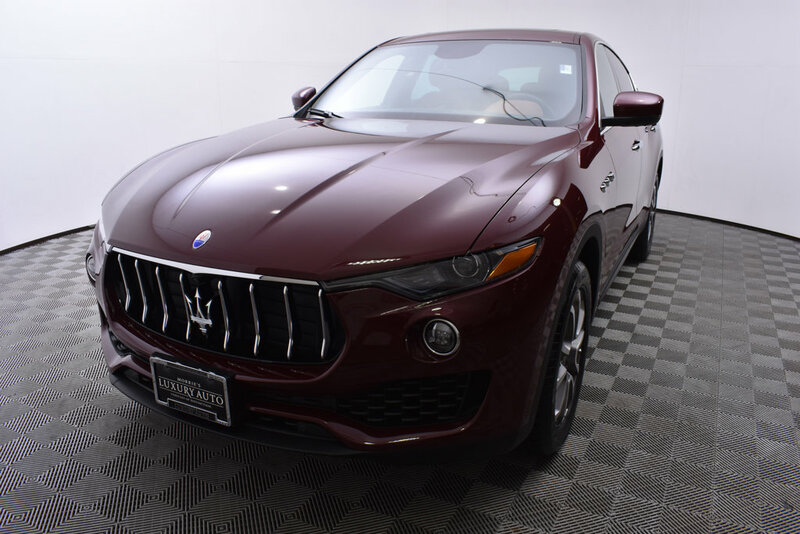 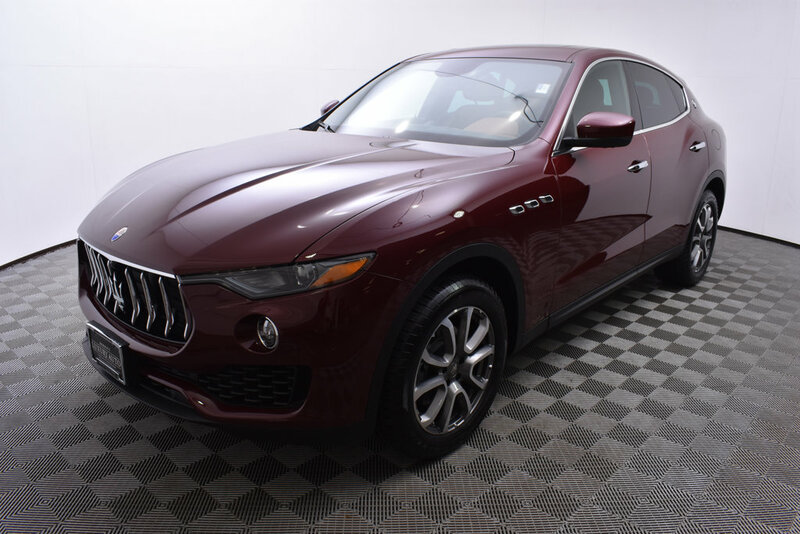 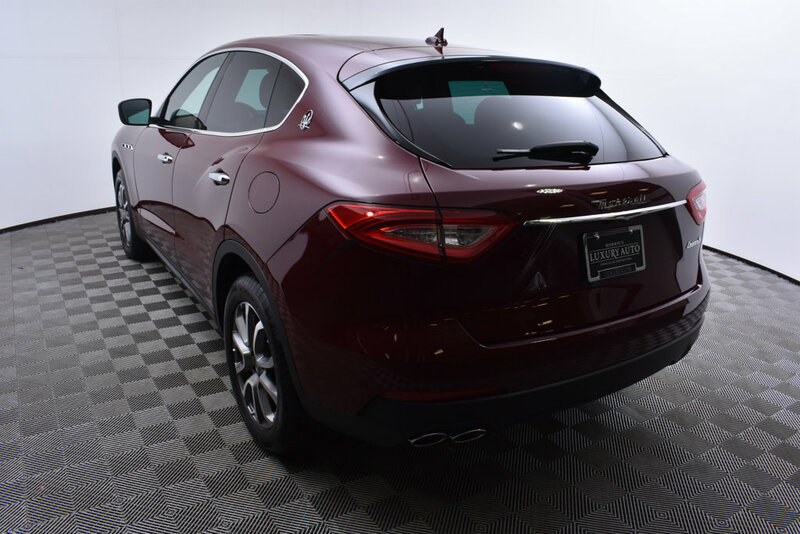 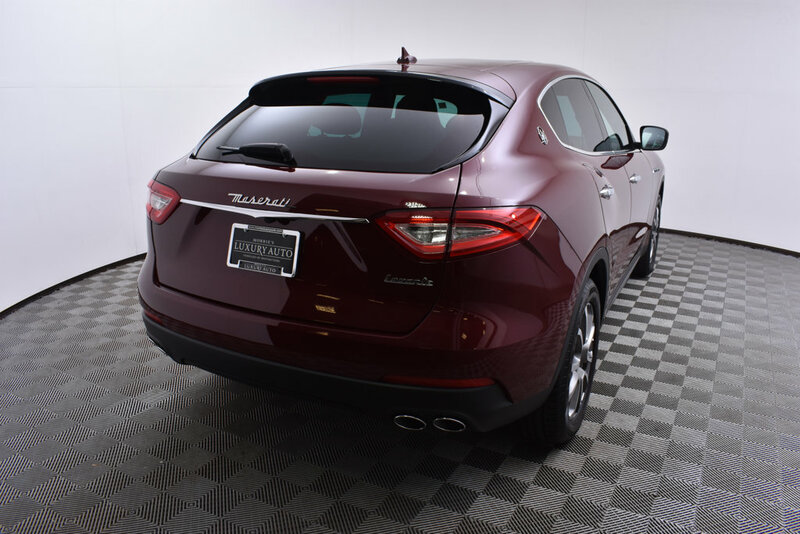 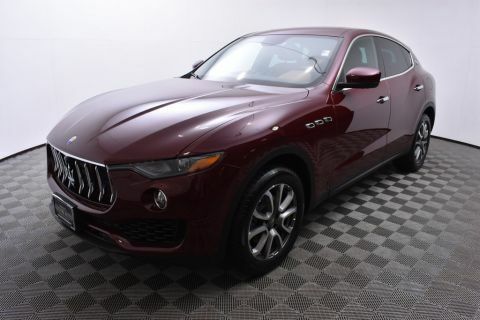 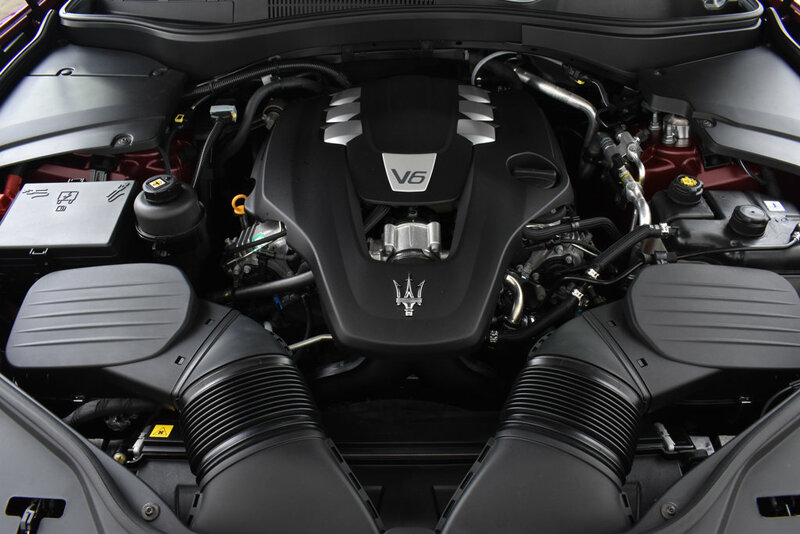 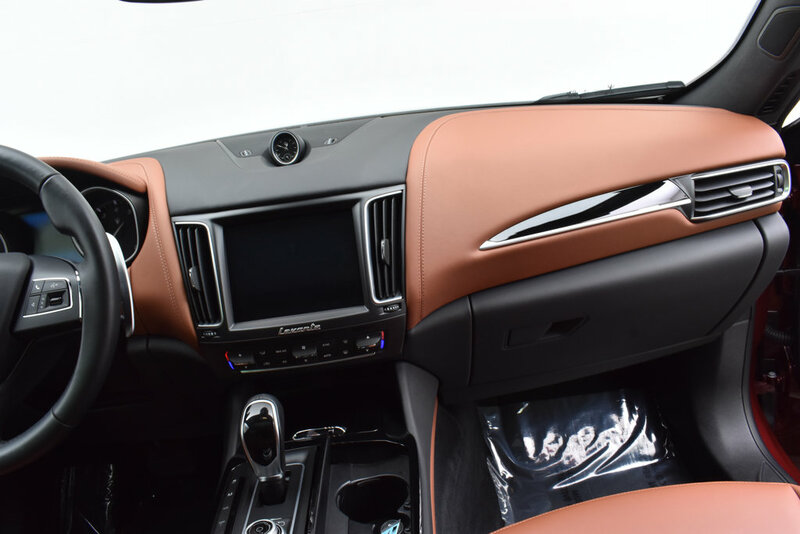 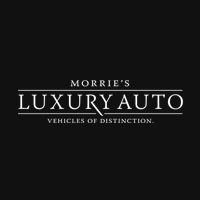 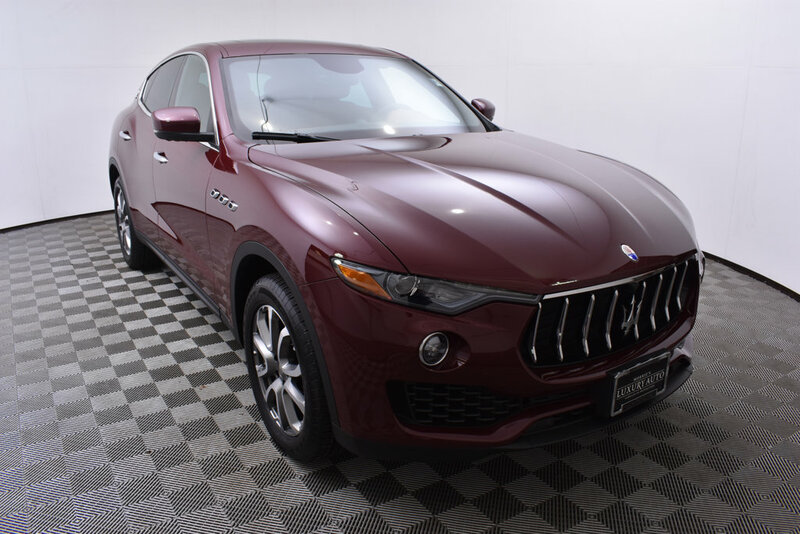 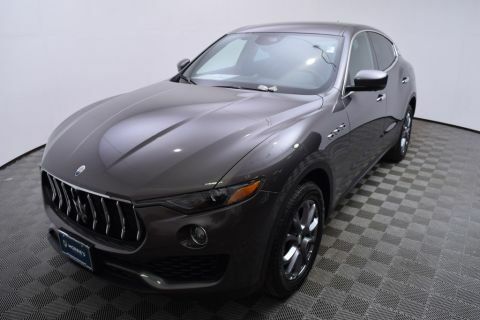 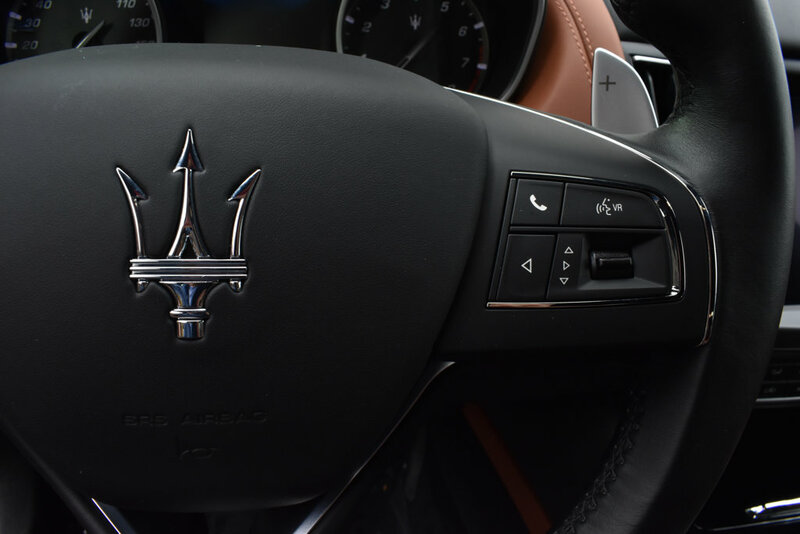 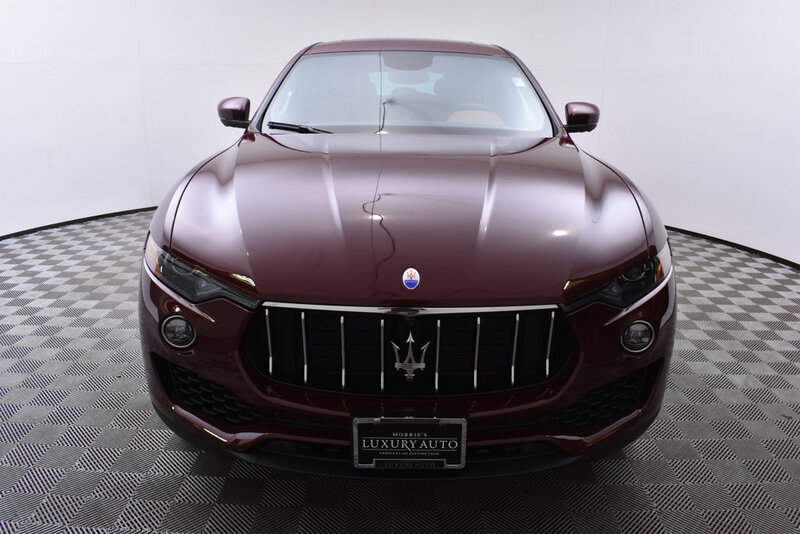 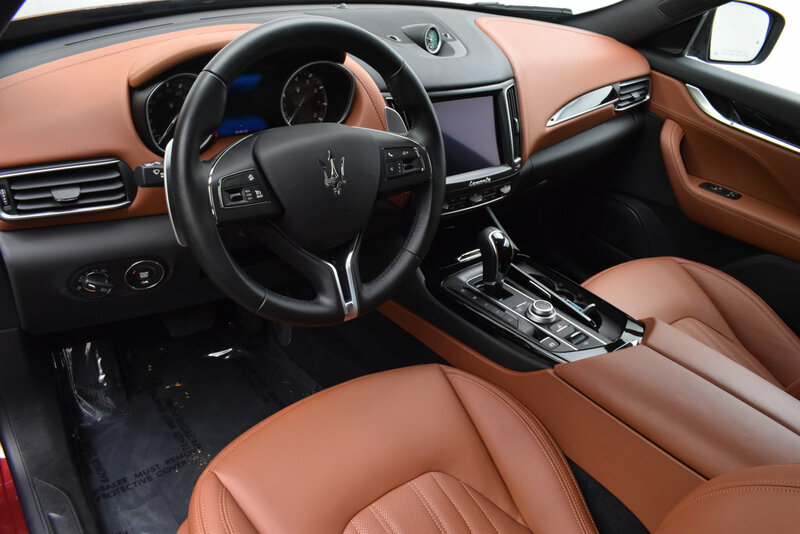 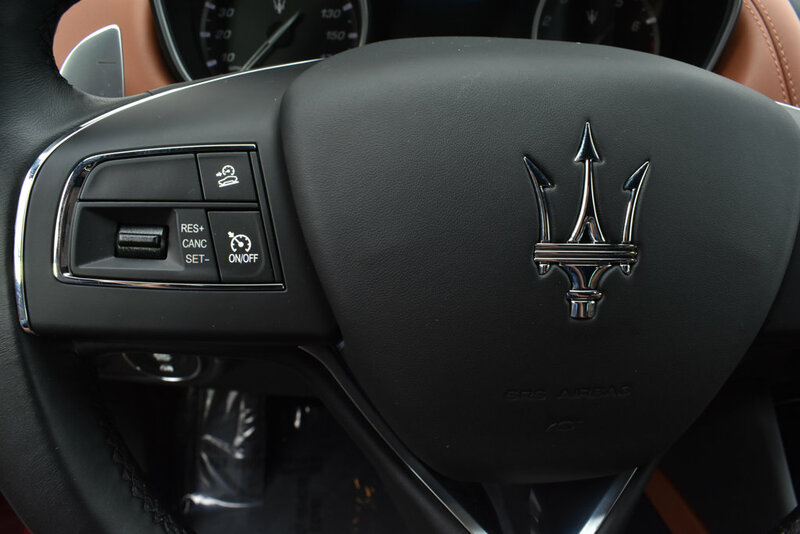 Morrie's Ultra Luxury is proud to present this 2017 Maserati Levante in Rosso Rubino Mica over Beige Leather Interior. 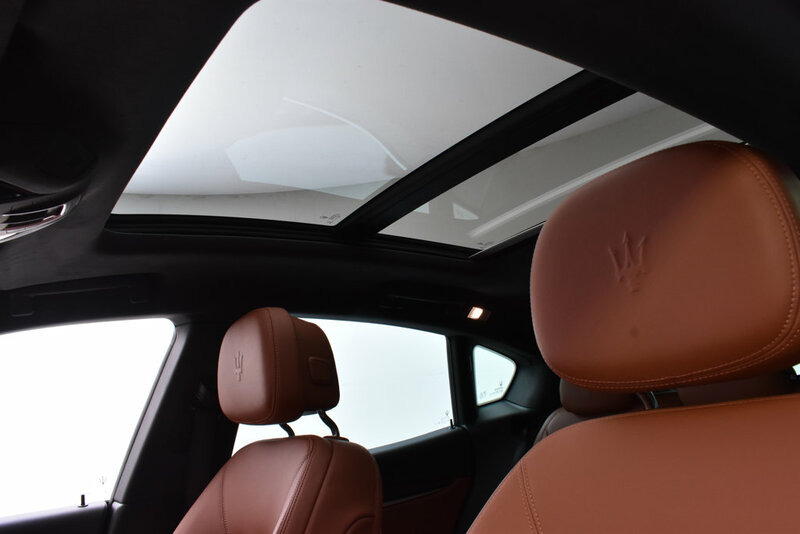 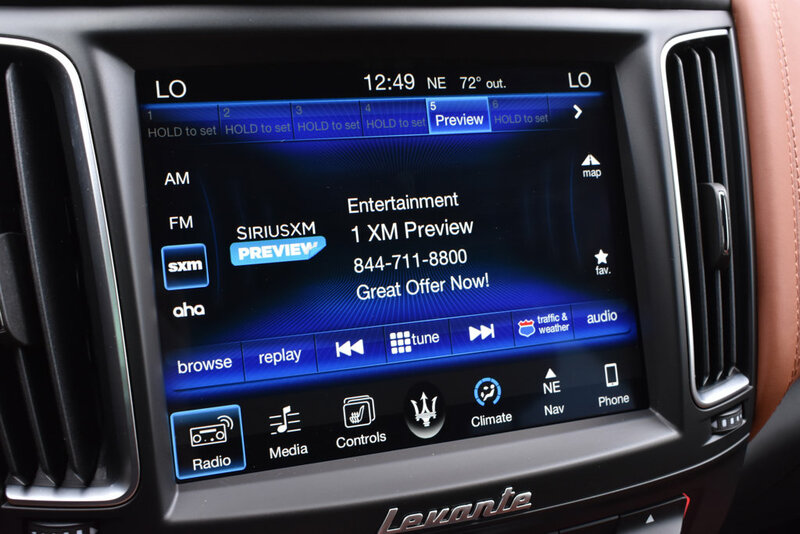 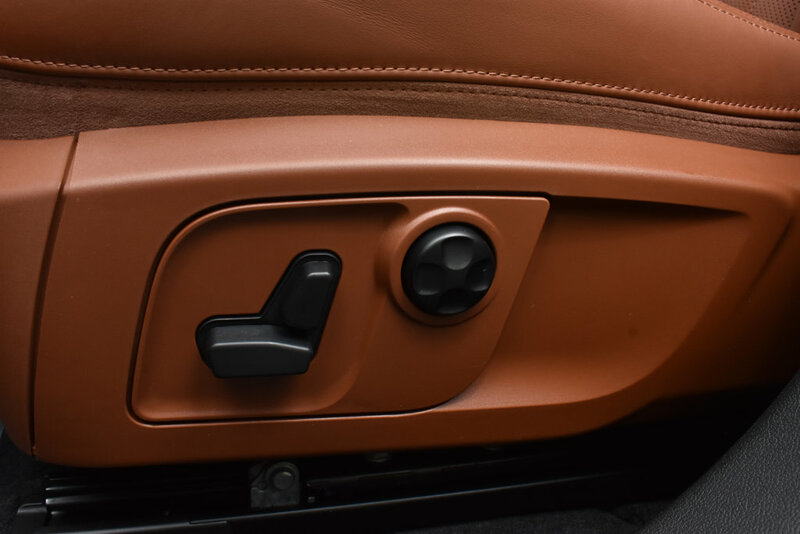 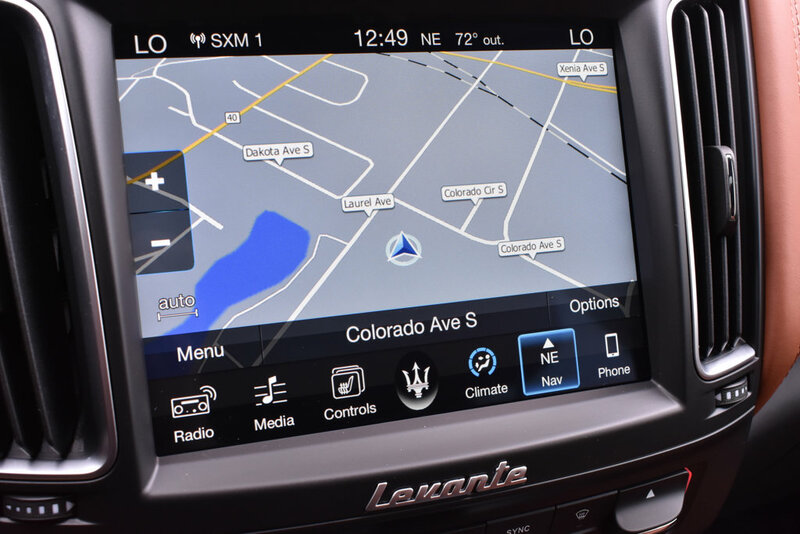 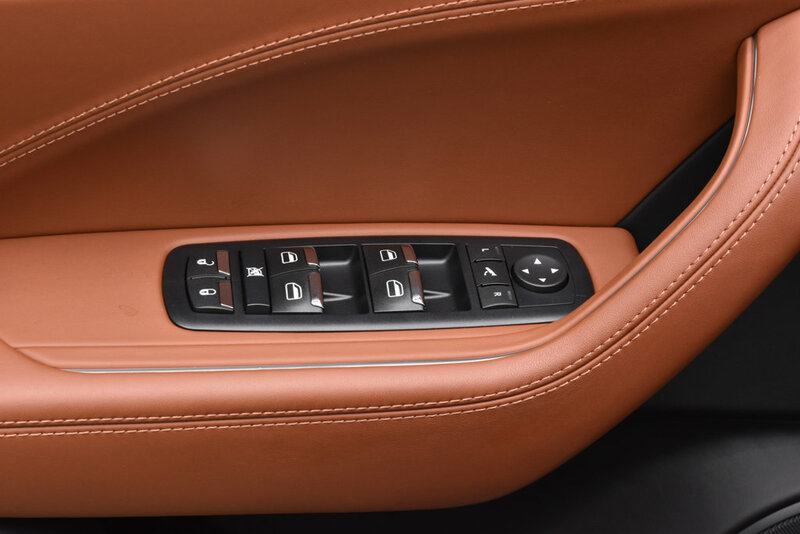 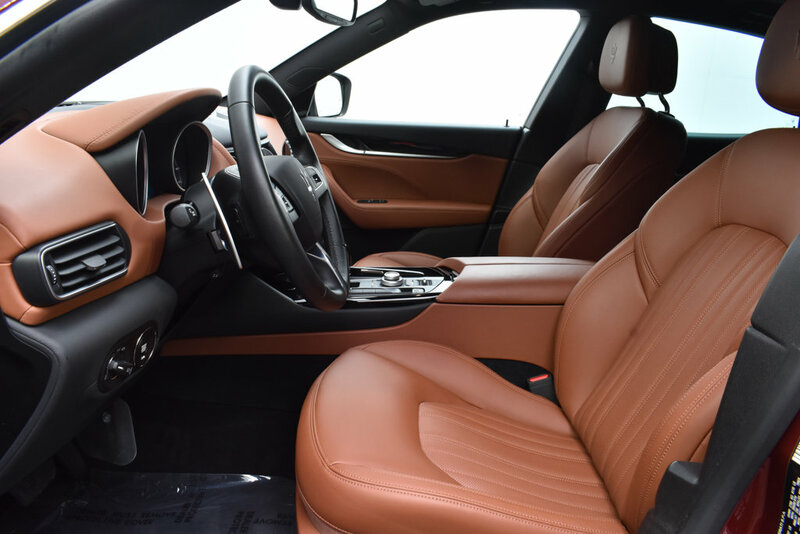 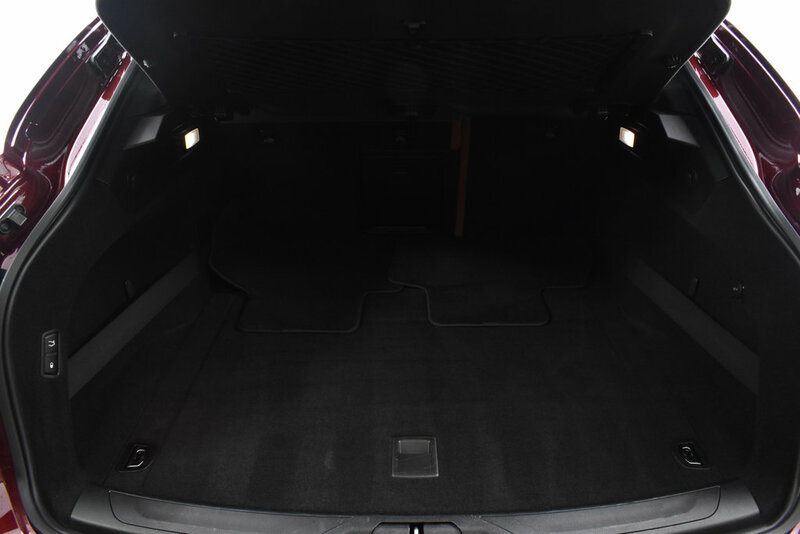 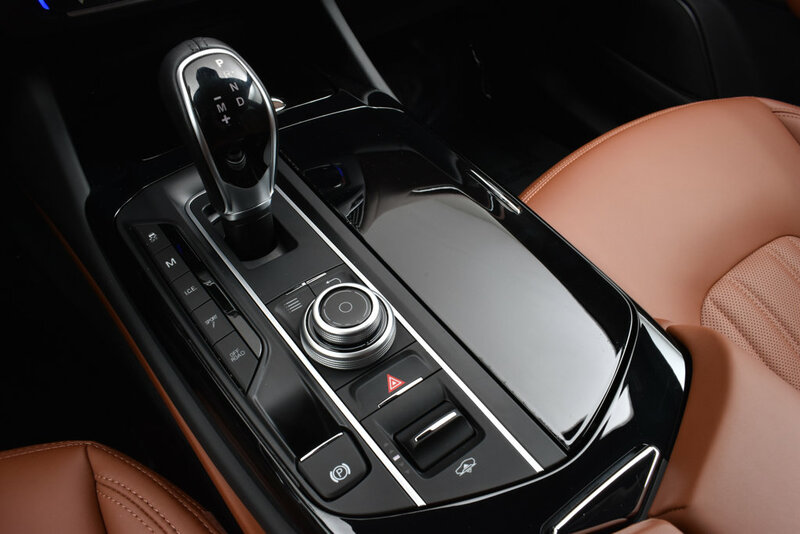 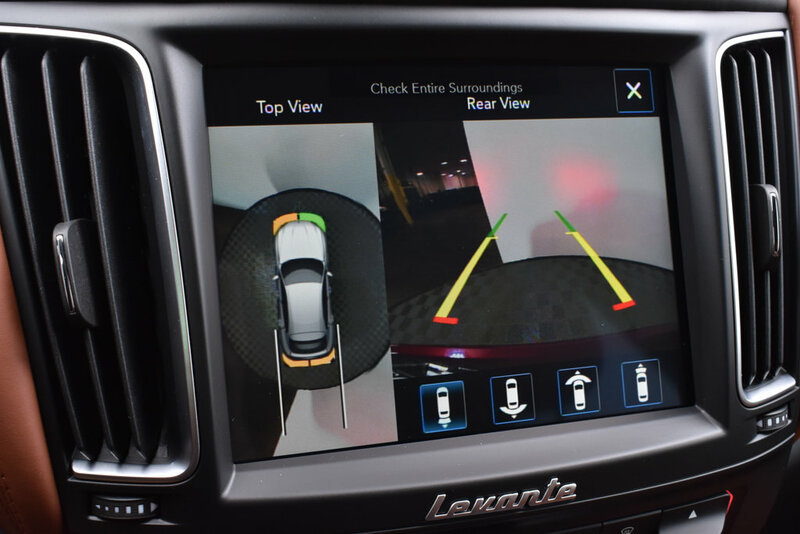 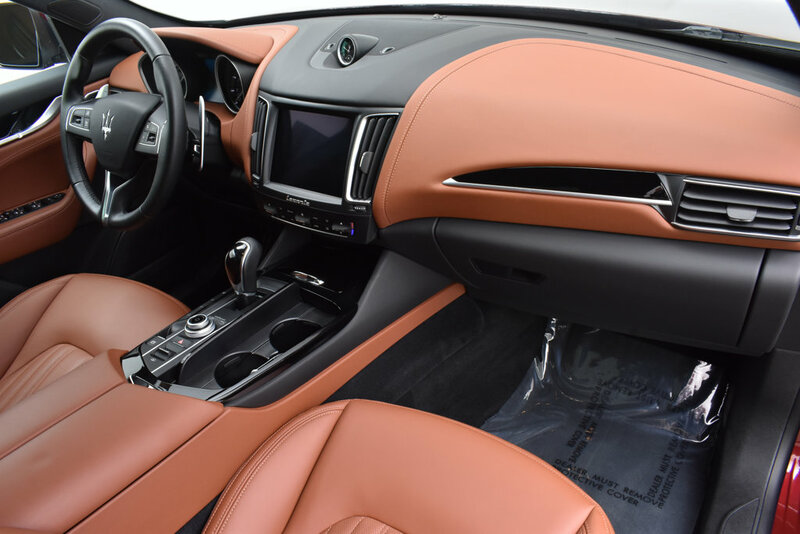 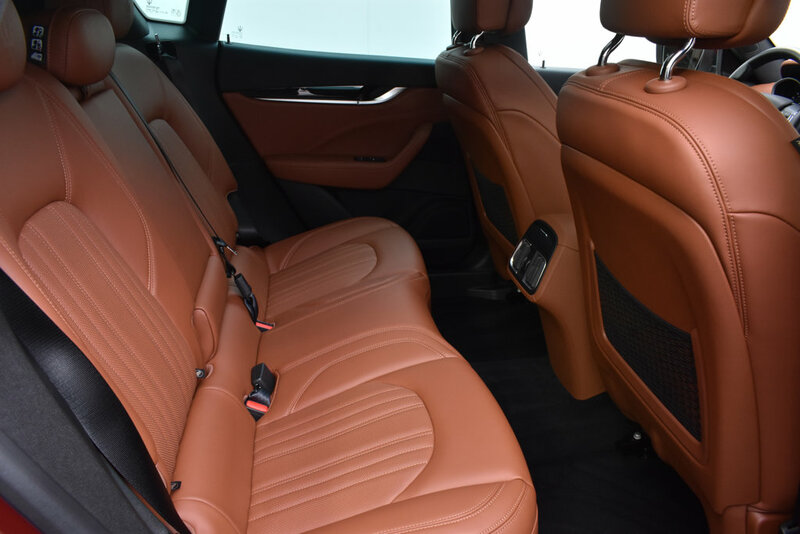 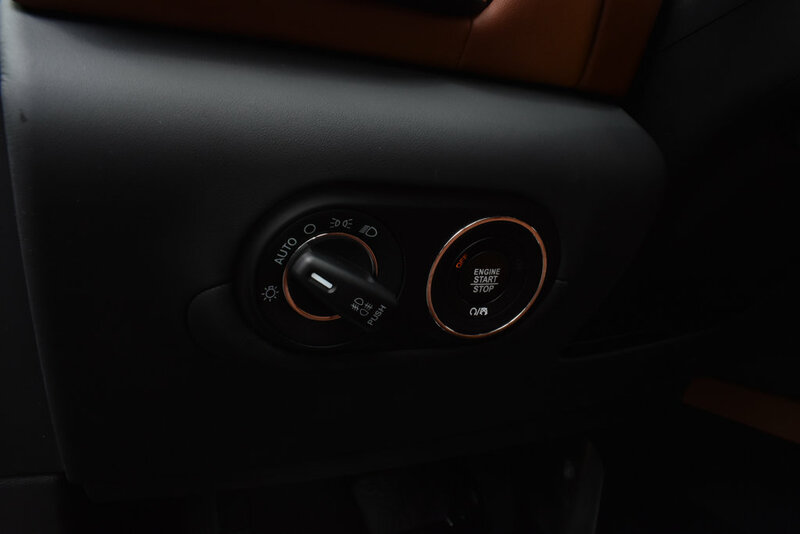 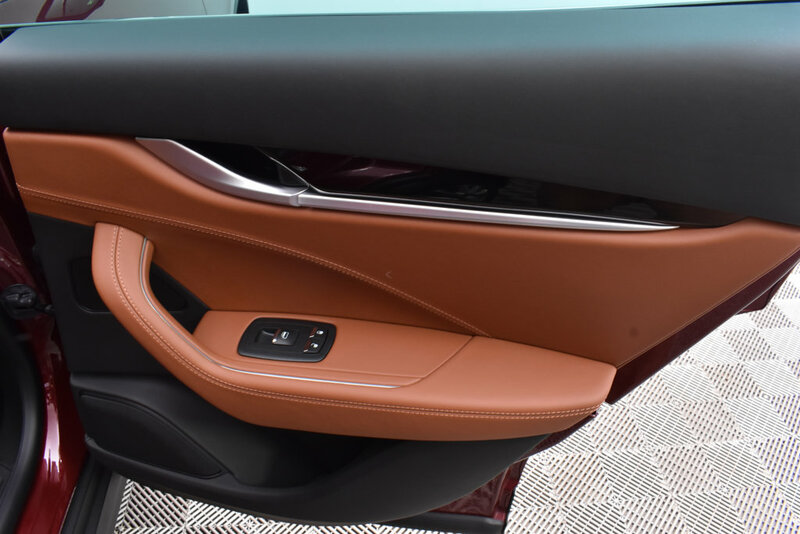 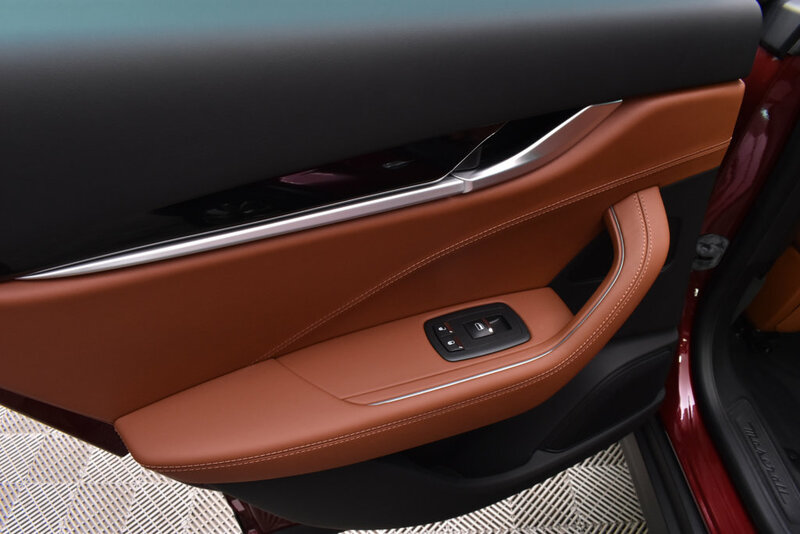 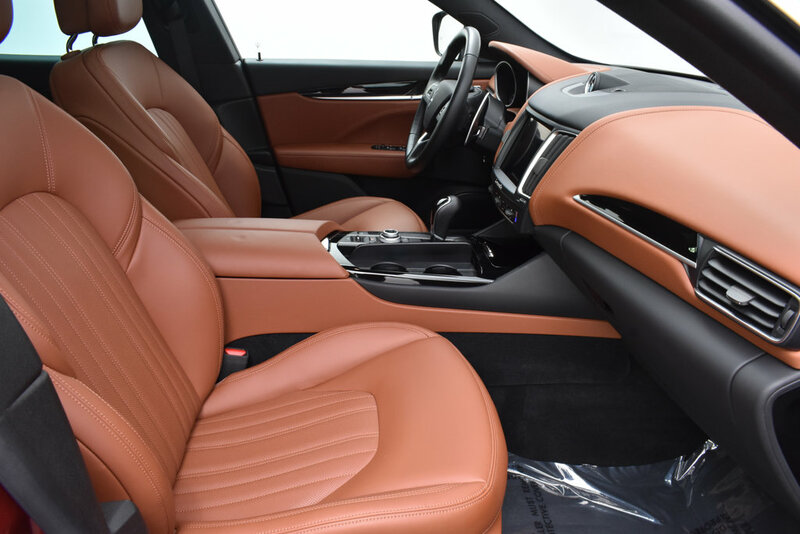 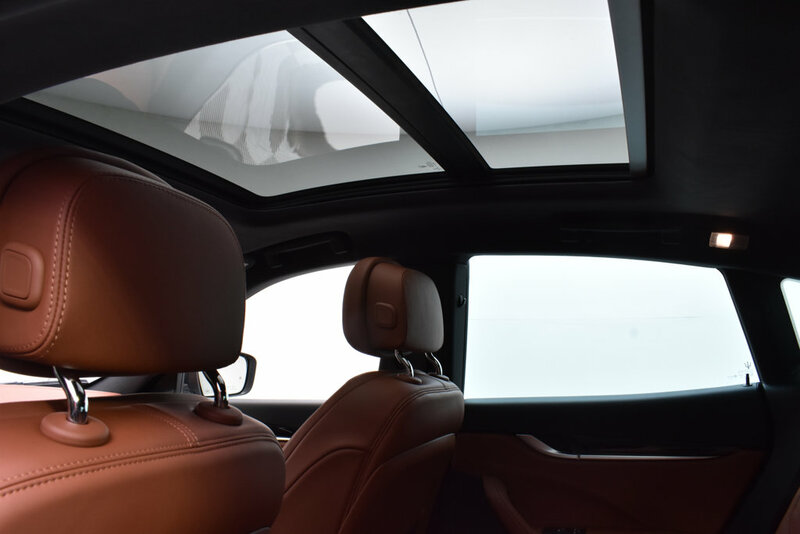 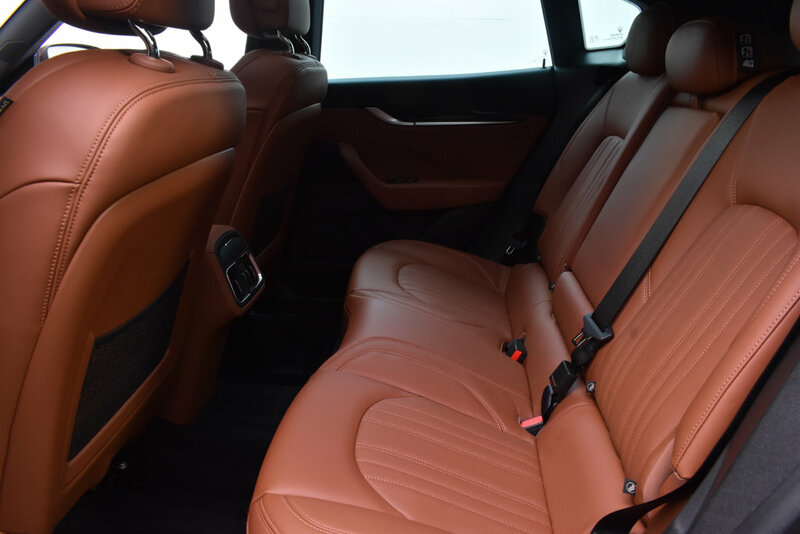 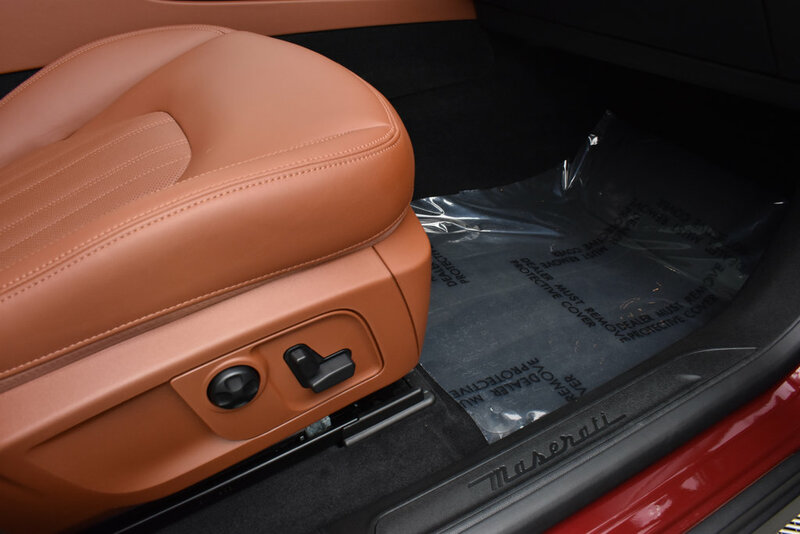 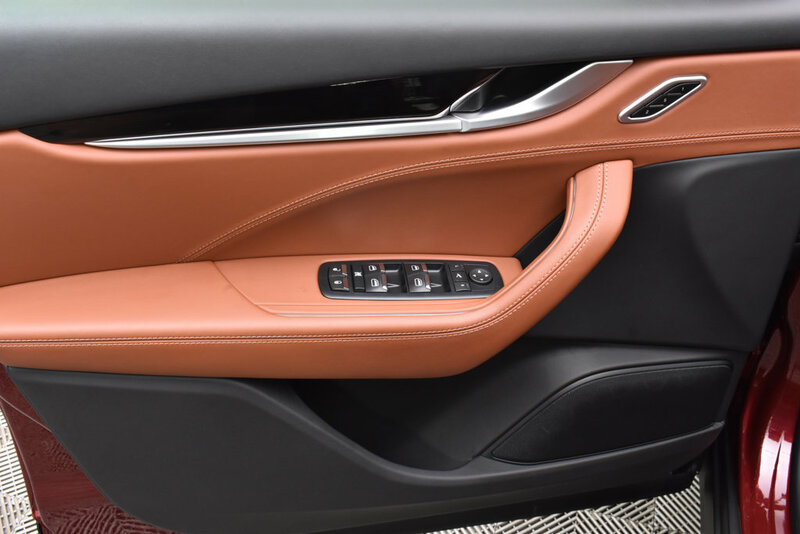 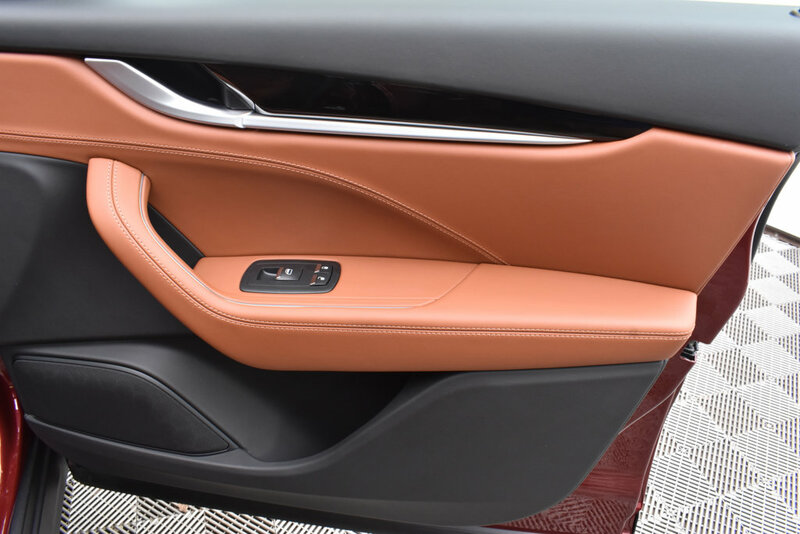 Options include Navigation, Panoramic Moonroof, Ventilated Front Seats, Heated Front Seats, 360 degree Camera, Rear hatch Kick Sensor, Natural Drilled Leather, and 19 Zefiro Wheels. 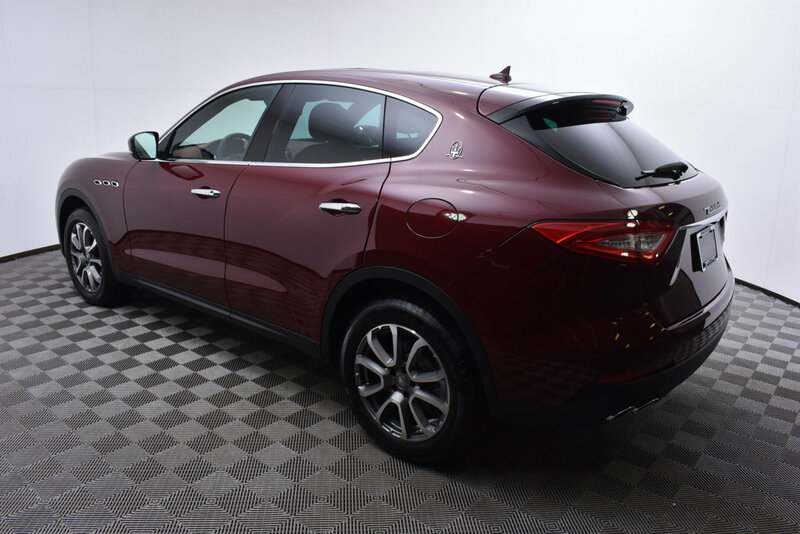 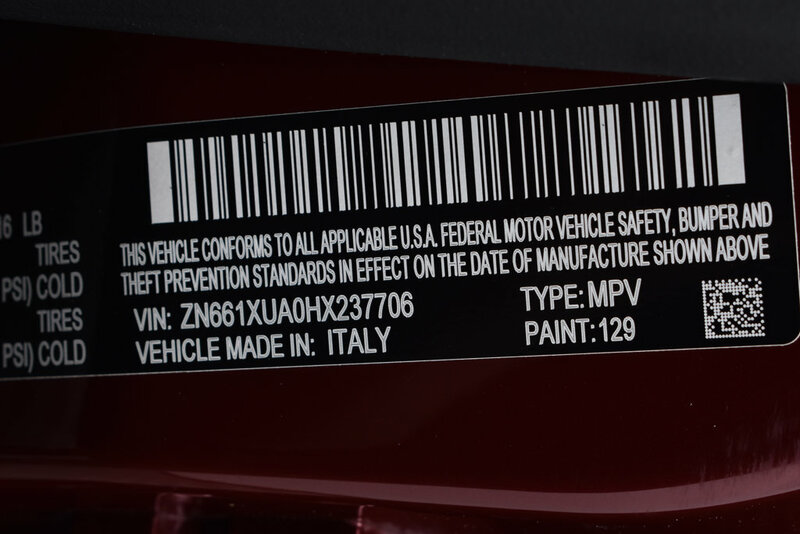 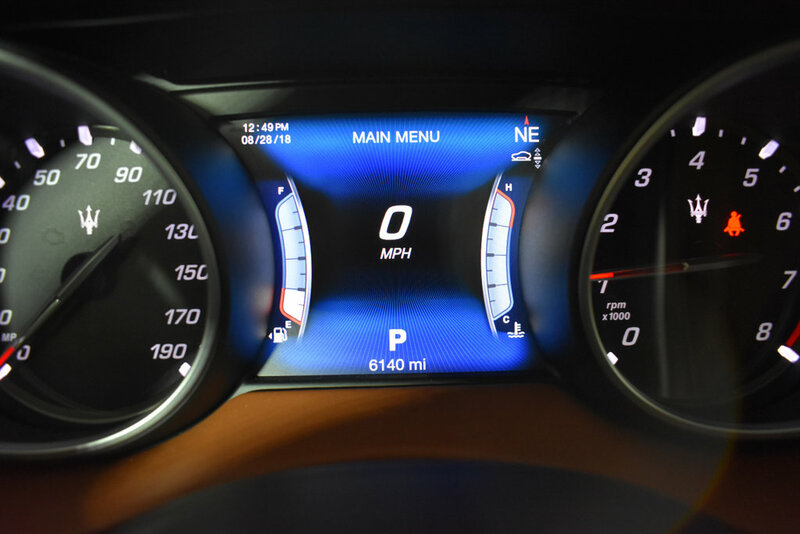 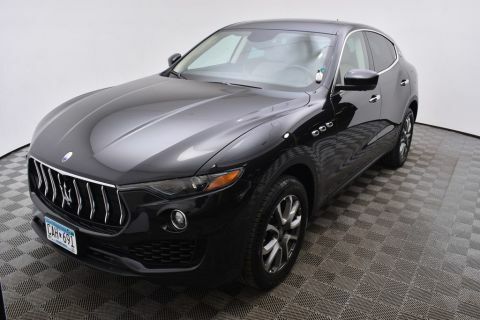 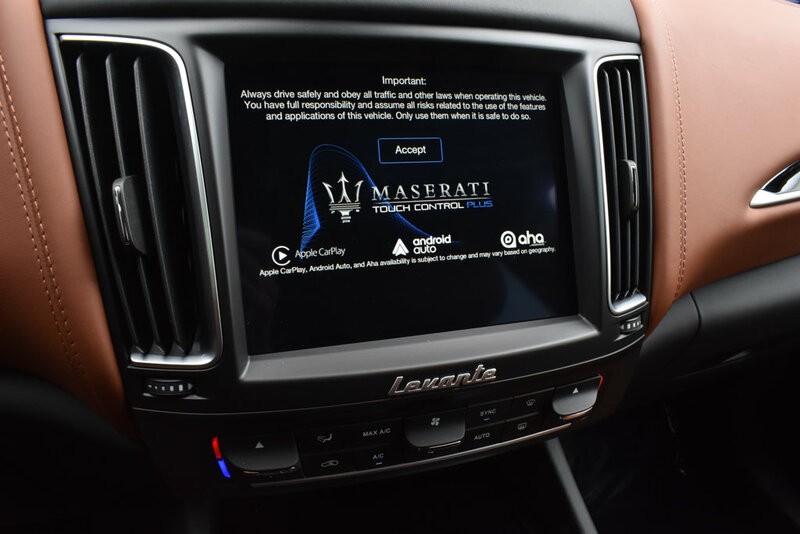 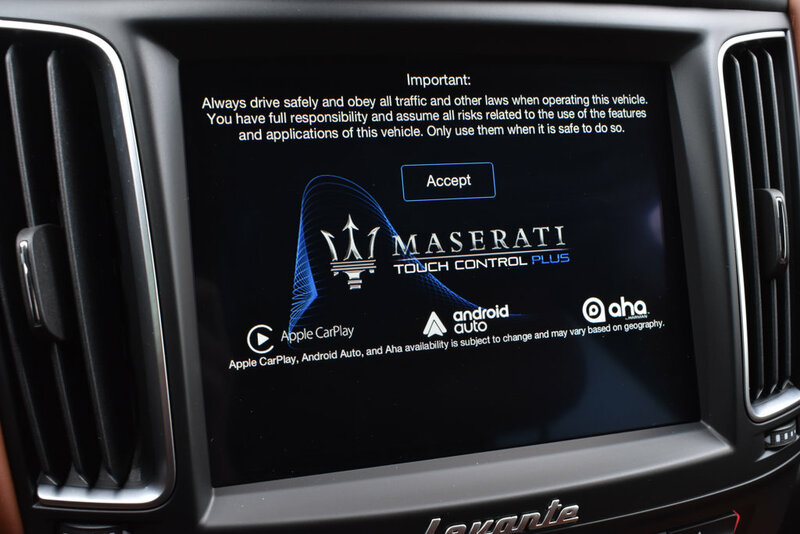 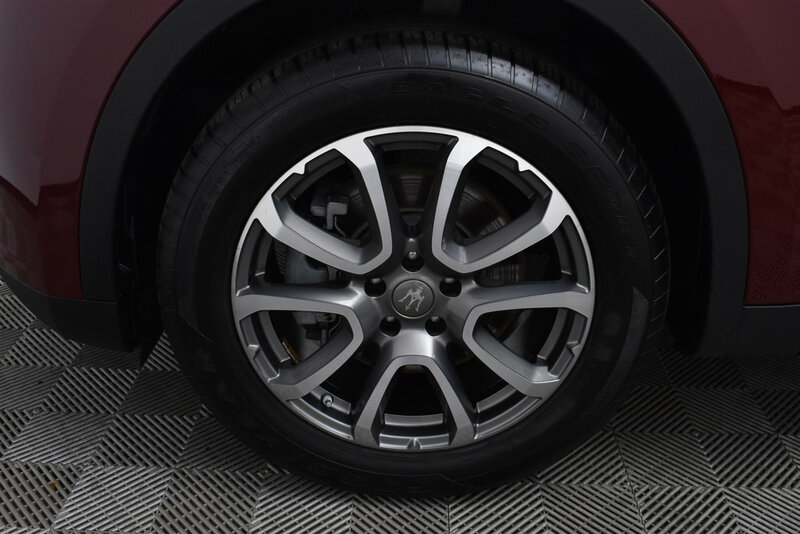 This Levante has the balance of the factory warrant remaining.